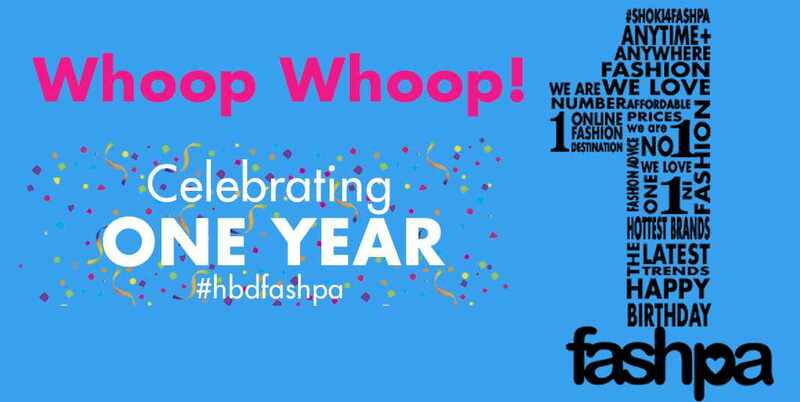 Fashpa is 1… Whoop Whoop!! To appreciate their customers, they’ve put together the 1k sales opportunity, which is the largest sales ever in Naija! Free Delivery is available. Are they a unisex fashion setup? Or jst females. Wanna know if I can cash in on this awoof. hey kevin, just females for now, but of course, you could use the opportunity to get something special for your loved ones. Christmas is coming soon. Well, everything is already out of stock now, and the sales plans on ending on friday, do they plan on adding more items or not.